Simple, modern living in the heart of a thriving community, Bella Terra offers a residential experience that blends stylish and fun modernity with affordable amenities in an exciting community. 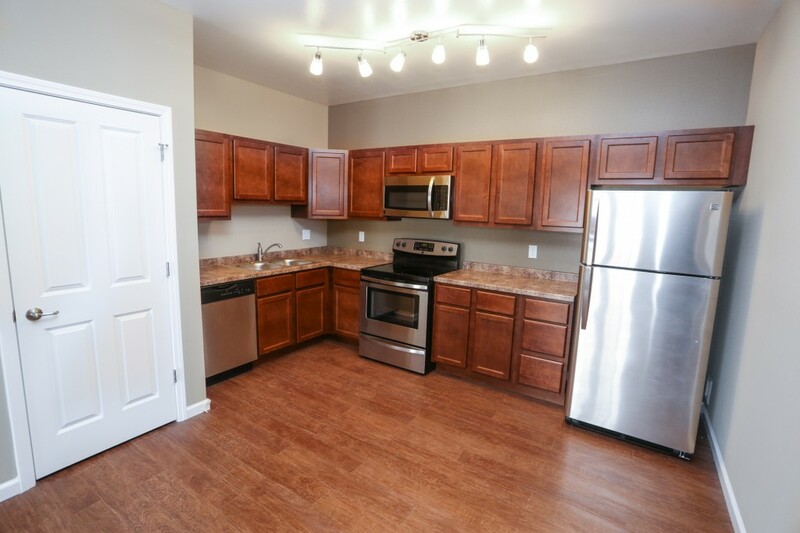 At Bella Terra, you have a place to call home. Bella Terra’s well-appointed, affordable units from studios to townhomes have everything you need and nothing you don’t. 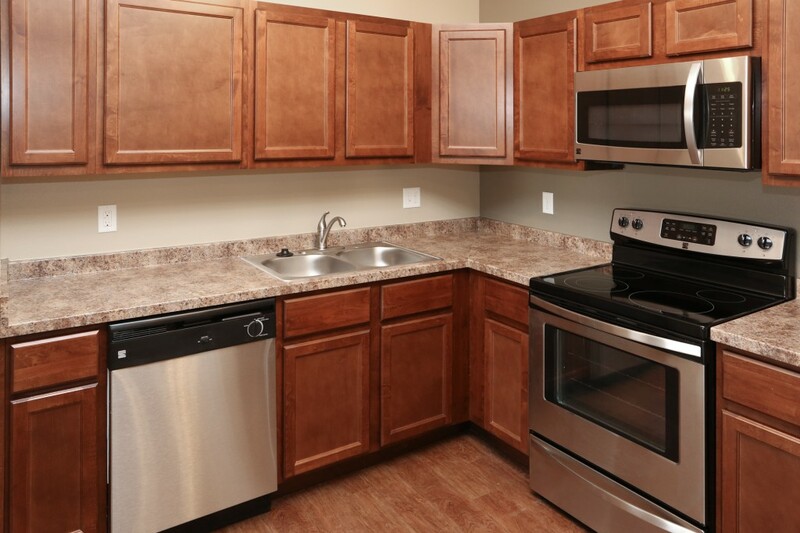 Complete with all the necessary appliances and conveniences of modern life while offering competitive rental and leasing rates, living at Bella Terra means finding a place to call home. Bella Terra is in the buzzing center of the fastest growing suburb of West Des Moines. In addition to affordable rent and modern appliances, the amenities offered to Bella Terra residents include more than 100 top restaurants, clubs and up-to-the-minute retail stores in your own back yard. Bike trails, health food stores and first-class fitness centers are mere minutes away, as are two of Des Moines’ largest employers, Wells Fargo and Athene Annuity. At Bella Terra, the place you call home has a lot to offer. 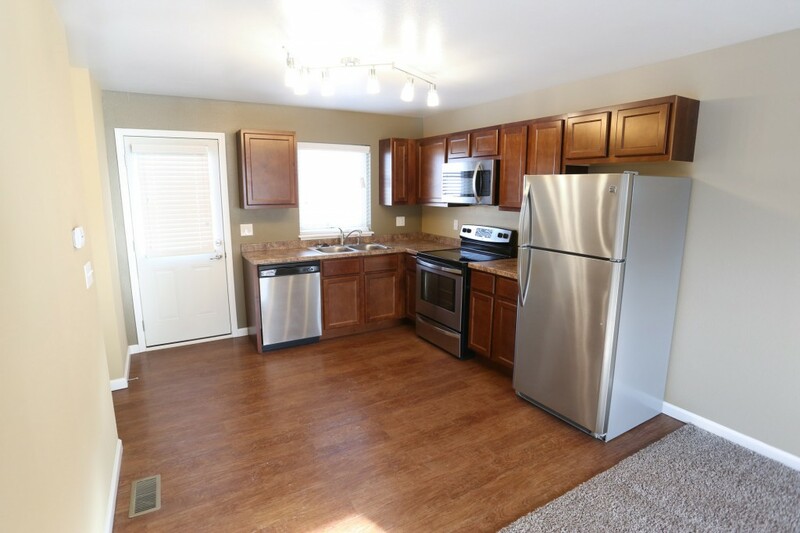 Finding a place to call home is just one call away. Contact us now to set up a tour or talk about your living options.